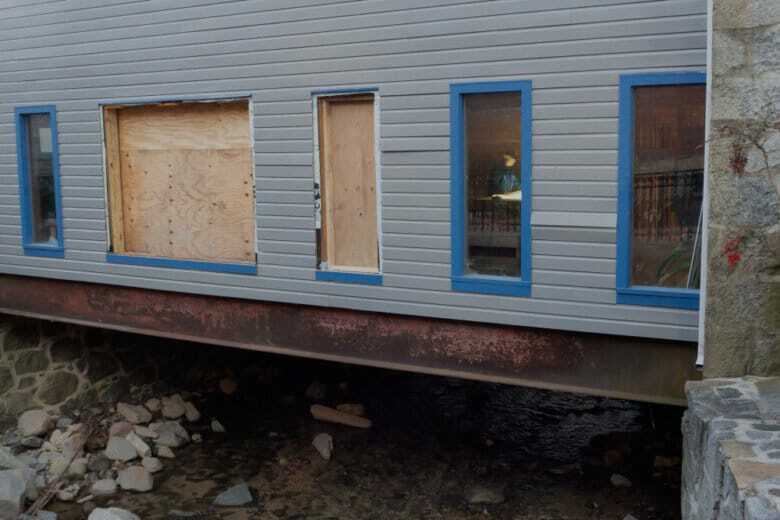 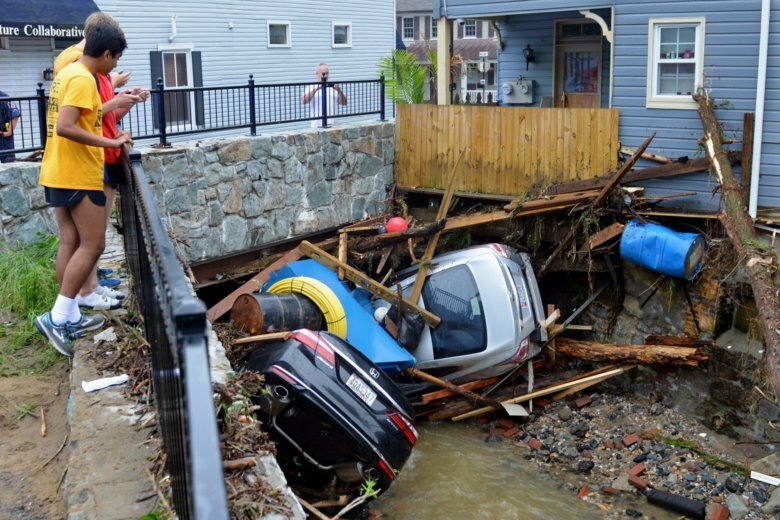 The county executive, a state delegate and the deputy director of public works all outlined plans to keep catastrophic flooding from happening again. 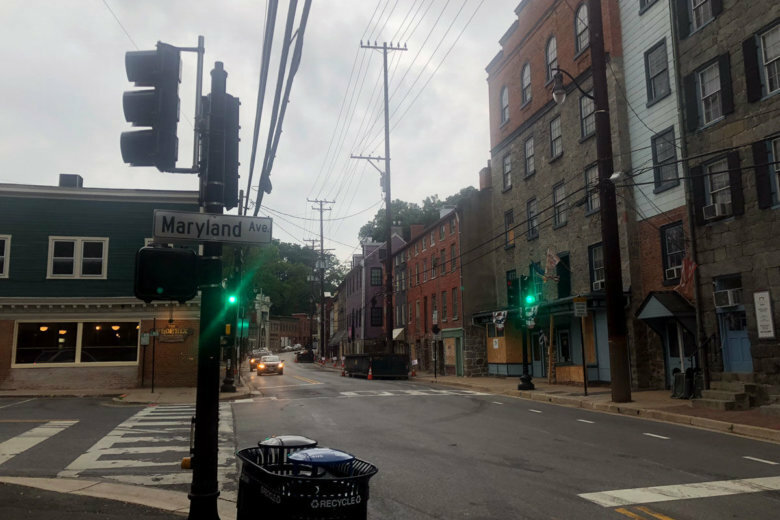 After two deadly floods devastated Ellicott City, Maryland, within two years, the historic district will be getting emergency alert sirens. 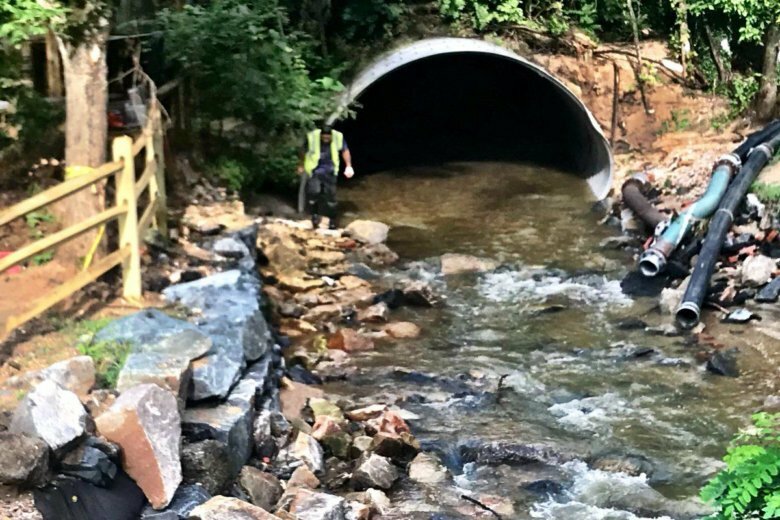 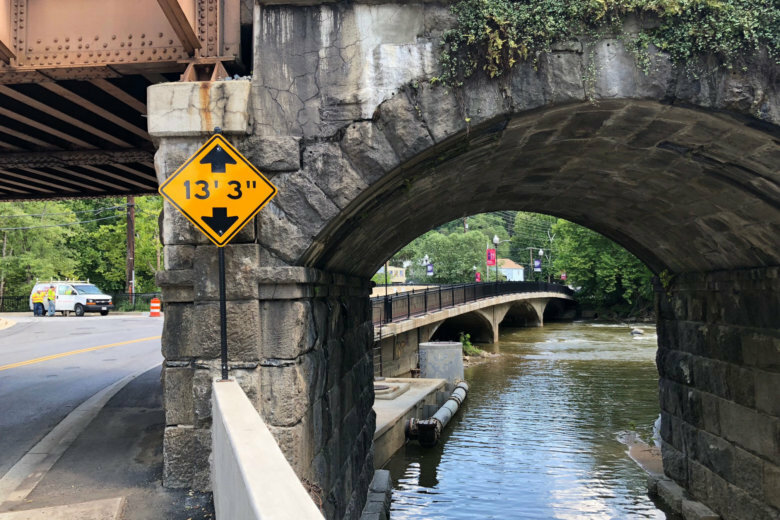 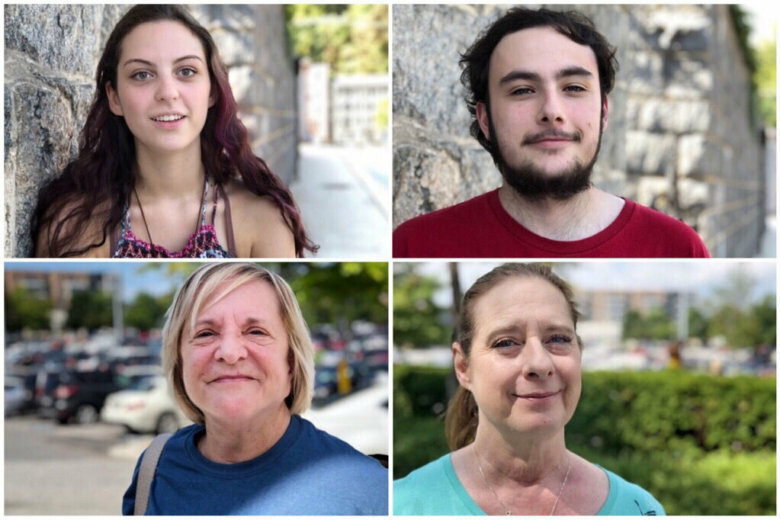 Almost eight months after a dramatic flash flood swept through Old Ellicott City for the second time in two years, a major repair project is underway near Main Street to prevent another deadly deluge. 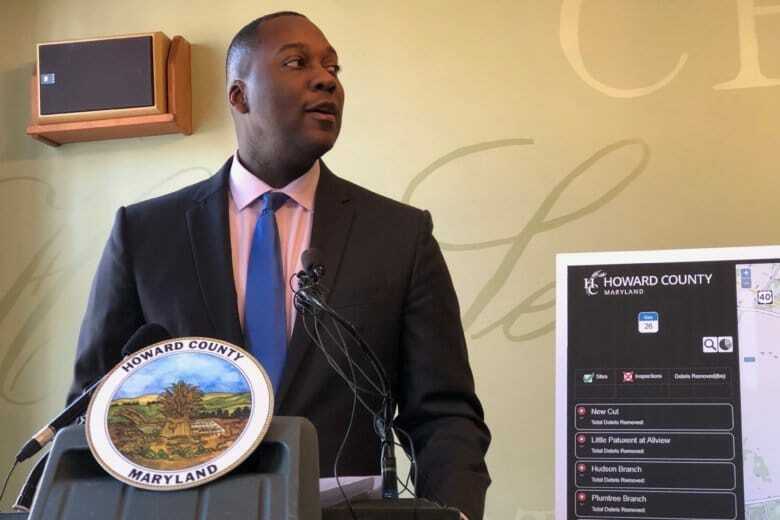 Under the plan unveiled by Howard County Executive Calvin Ball, inspections of nine area waterways would occur more frequently. 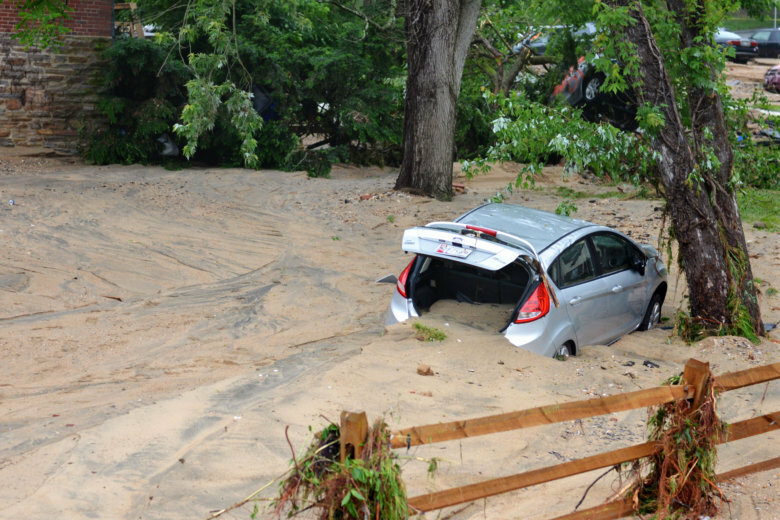 A change at the state level will be necessary to allow workers to enter private property in emergency situations. 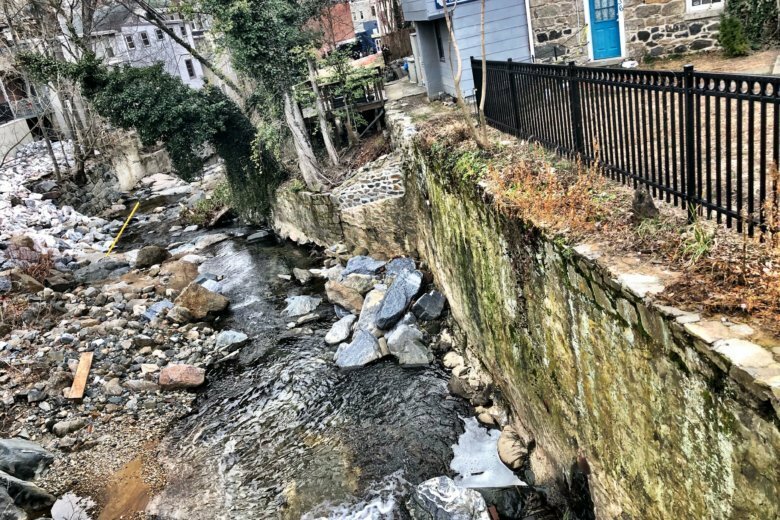 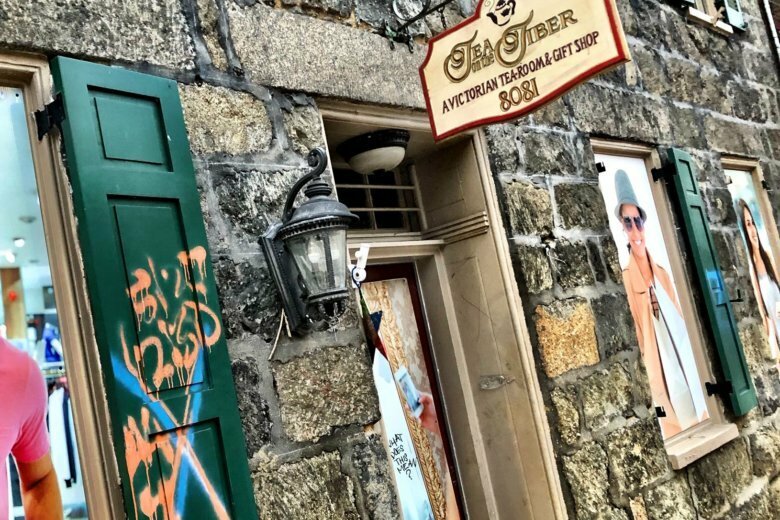 Howard County’s executive introduced a plan Thursday to try to better protect historic Ellicott City from flooding while still preserving the character of Main Street. 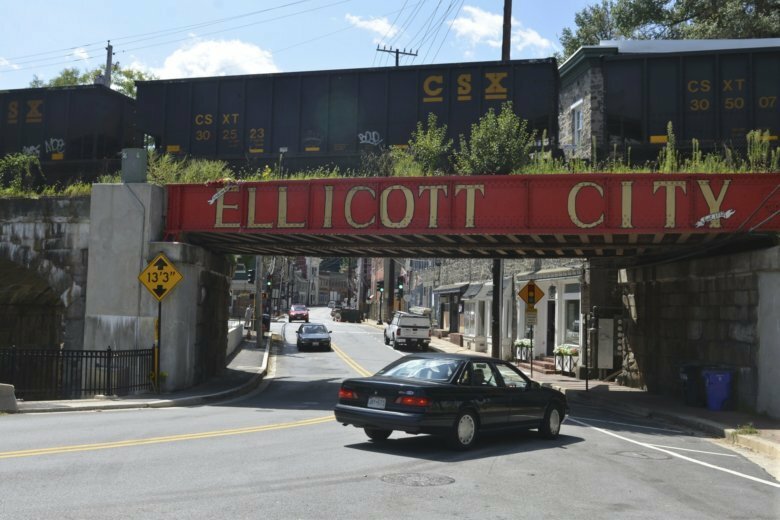 With the holiday buying season underway, independent businesses in Ellicott City are hoping you’ll stop by and shop. 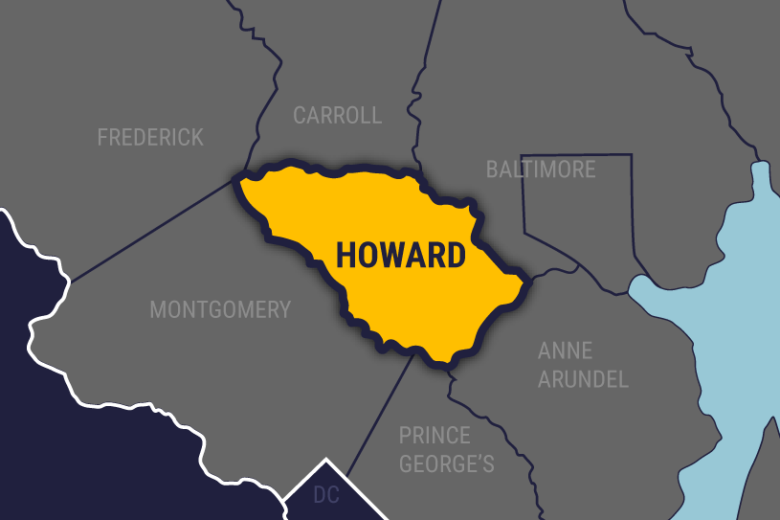 Flyers with KKK logo, hate speech found in Howard Co.
Howard County police are investigating after flyers containing hate speech and a Ku Klux Klan logo were found along Ellicott City’s Main Street. 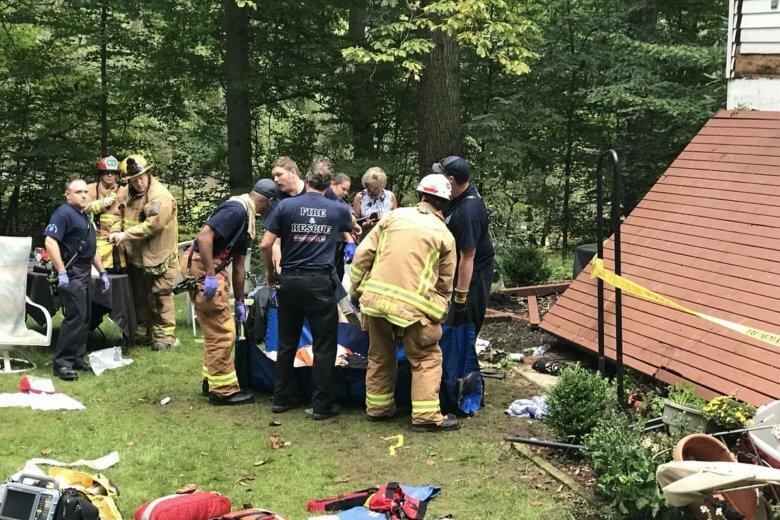 Of the 20 people on the deck when it collapsed, only eight were transported for treatment of their injuries — three to the R. Adams Cowley Shock Trauma Center in Baltimore and the remainder to the hospital.